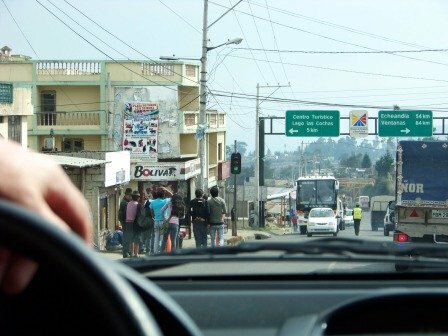 I've noticed some common misconceptions about renting in Ecuador. 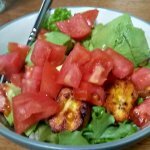 Since most of us will rent at some point while living in Ecuador I would like to address those misconceptions, along with other things you should know. Typically when you are looking for a place to live you look through the local classifieds or online listings, right? In Ecuador, there are local newspapers and some online resources. But in general only a very small percentage of actual properties available will show up in these listings. So what's the best way for find what you're looking for? Take a walk. As you walk around town look for signs on walls. Or in the windows of actual apartments or houses. A lot of the actual search will be spent on the phone. You will have to call the numbers listed and ask for the details. If your Spanish is limited this is a good time to have someone who can translate for you available. Finding a place doesn't usually take too long. There tend to be lots of flyers on the walls throughout town. So just spend a couple of days looking and calling. Then a few more checking out the places that sounded promising. You pay them rent and you pay for all your own utilities. You pay rent that includes certain utilities (usually water and electricity). Any other services like phone and Internet are usually your responsibility to get installed and pay for. Which is better? It depends. If the house is equipped the way you like it, having the utilities included can be handy. Especially since you don't have to physically go and stand in line to pay. Read about my monthly utility costs. But say you want to put in a hot shower. Your landlord may not like the idea if the electricity costs are included in the rent. This recently happened to some friends of mine and in the end they are stuck taking cold showers. If you want to make any changes to the apartment it's a good idea to talk about it before signing the rent contract. A security deposit is also very common. You will usually pay one month's rent up front as a deposit along with the first months rent. Most landlords will have you sign a contract. This is good for you and for them. Basically it just shows who is renting what to who and the terms agreed upon, such as price and who pays for the utilities. Most rent contracts are written up for a year. During this time the landlord cannot raise the price you've agreed upon. Do you have to stay the full term of the contract? No. As long as you give one months notice there is usually no penalty for leaving early. Every once in a while there is that nasty landlord that will try to charge you for the months remaining on the contract, but even then you should have no problem leaving. They would have to take you to court to try to get anything out of you. And the law favors the renter. 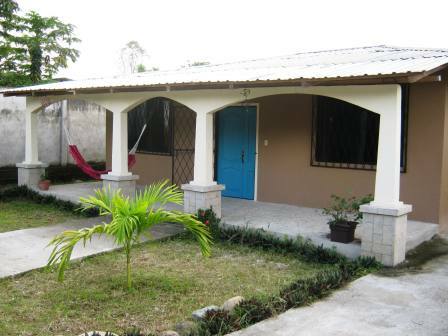 When renting in Ecuador, it is very rare to find a place fully equipped with appliances. So unless the listing is "furnished" don't expect to find a refrigerator, oven, washing machine, etc. in your new place. A lot of older places don't have connections for a washer and dryer. You may need to get creative to get around this one. I've had the washer and dryer hooked up outside next to the wash tank. I've also had washers in bathrooms with some not so fancy connections from the sink for water and draining into the shower. Mirrors and curtain rods may also be lacking. For things like curtain rods that will be made to fit the windows, you may want to talk to the owner about using some of the rent money since you will probably leave them behind. If the owner doesn't agree to that, screws and wire can hold up light curtains. Older construction may not have closets either. If you don't want to buy a freestanding wardrobe, we've used a broom stick hung from the ceiling to hang clothes. Cement kitchen counter with sink and space for fridge and stove. Kitchen cupboards aren't typical. If anything, you might get a shelf under the counter to put you pots and pans on. A shower. Rarely will you find a tub. 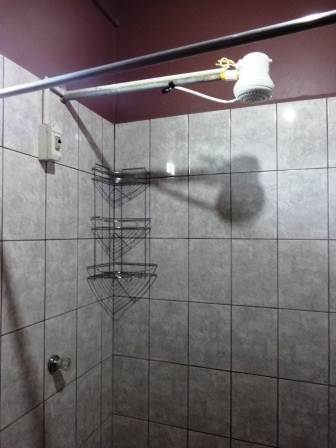 Shower below shown with electric shower head, a common solution for hot water that you may have to install yourself. An outdoor wash tank. Handy for hand washing clothes or storing water in case of outages. In some apartment buildings everyone shares one or two tanks. You can find some really nice places, especially in newer buildings. So if you aren't in love with the place you are in now, keep looking. You never know when the perfect place will show up. 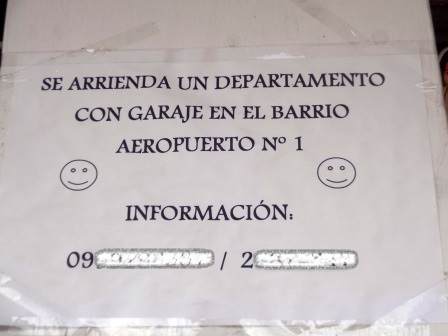 A common experience among my friends and I when renting in Ecuador...losing our security deposits. So what's the key to getting it back? In most cases foreigners fix up the places we live in. So it's rarely an issue of things being left a mess. Normally our standards of cleanliness are also higher, so again not an issue. The sticking point for most landlords is the paint. Now remember we are living in the jungle. There is lots of moisture and even mold if the building is poorly constructed. So that will mess up the paint (shouldn't be our fault, I know). I lived in an apartment where rain came in the windows even when they were shut. Also, kitchens don't always have proper back-splashes behind the stove, so any splattering of oil, etc. will show up on the paint. A few cans of paint will probably set you back less than what you laid down as a deposit. So if you really want it back throw on a coat of paint before you leave. Sadly, even this may not be enough for some landlords. The government of Ecuador has been working on new rental laws, one of which would take some of the control away from the landlord when it comes to the security deposit, but this law along with others was vetoed by the president. If you have a especially nasty landlord you have options. There is a special court just for rental disputes. Just weigh the pros and cons carefully. Sometimes the stress, time and money involved in suing your landlord outweighs the security deposit.